Great article! Thanks for sharing with us!! Thanks! Glad you enjoyed and appreciate you stopping by and commenting! Same thing I tell my Boy Scouts when we camp in the snow. Put on a synthetetic shirt, then find 3 or 4 more layers before the coat, each one bigger and bulkier than the last. Pingback: An Easy Char Cloth and Accidental Char Pad Tutorial | SHTF R U Ready? your last comment about our ancestors needs more thought…. 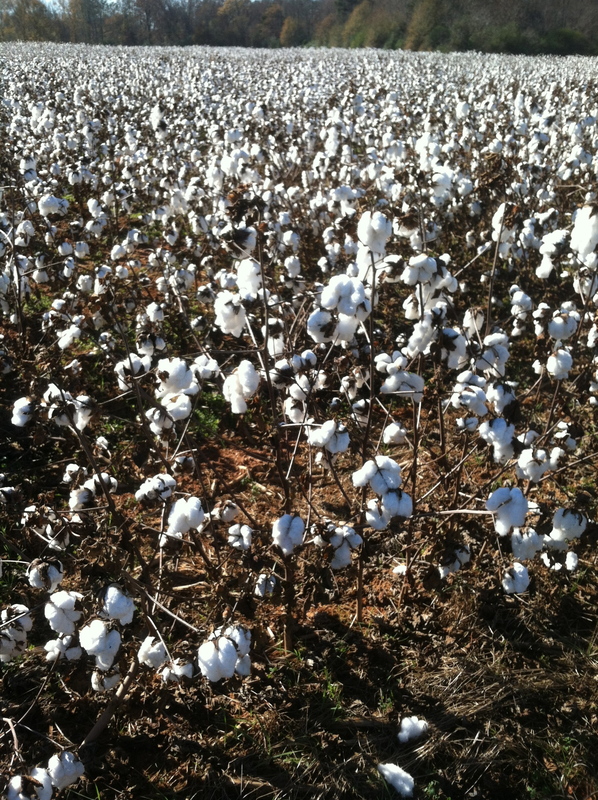 lots of cotton worn by them and they survived. having lived in the Rockies I have used a lot of cotton without issue but you have yo be smart about it. most people have no clue how to layer and don’t trip clothes soon enough. Hi Michael, I too wear killer cotton when the situation warrants. My comment about our ancestors wearing cotton was made sarcastically. I guess I may not have made that clear enough. Sorry about that. Layering is the key. Thanks for the comment. Pingback: 7 Tips to Keep You Alive and Found in the Wilderness | Alternative News Alert!